International Shipping is $20.00 for air mail. Please note that you should allow 4-6 weeks for delivery. 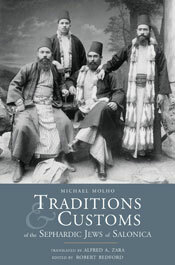 Traditions and Customs of the Sephardic Jews of Salonica.